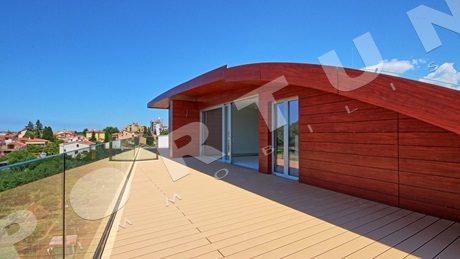 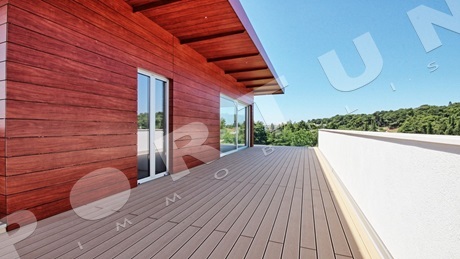 In the past few years several luxurious hotels of world quality were built in Rovinj, which has encouraged other investors to build apartments of high quality. 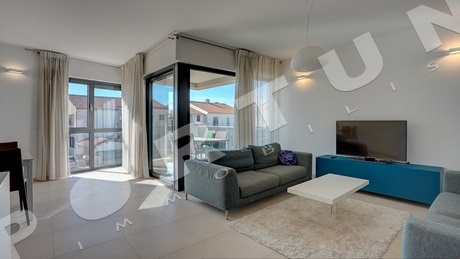 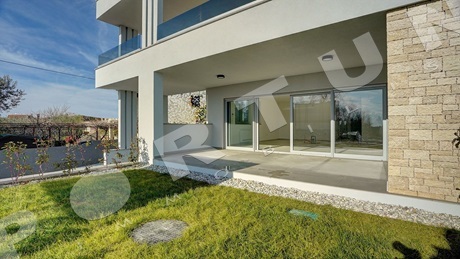 Rovinj today offers luxurious apartments for sale in modern villas and renovated houses in the old town. 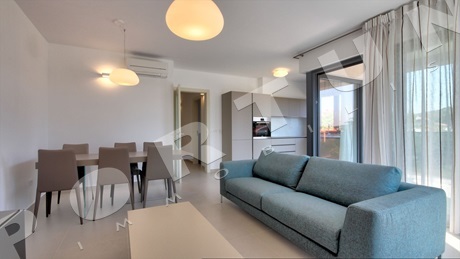 Visit our guide for buying apartments in Rovinj, and we are here for any further questions :) More about services for buyers!